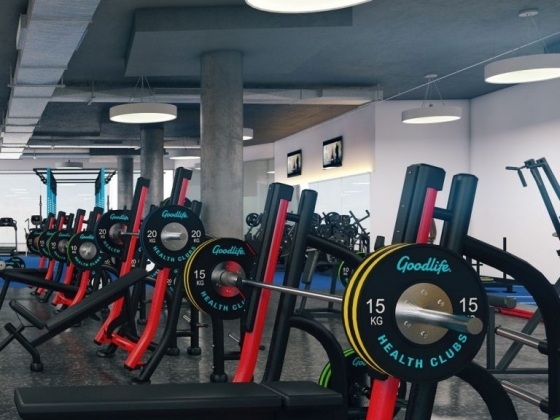 At Goodlife Knox City we offer a range of classes alongside state of the art gym equipment which allow our qualified trainers to design the most effective training program to help you reach your health and fitness goals. We are conveniently located at Westfield Knox which is surrounded by ample free parking. 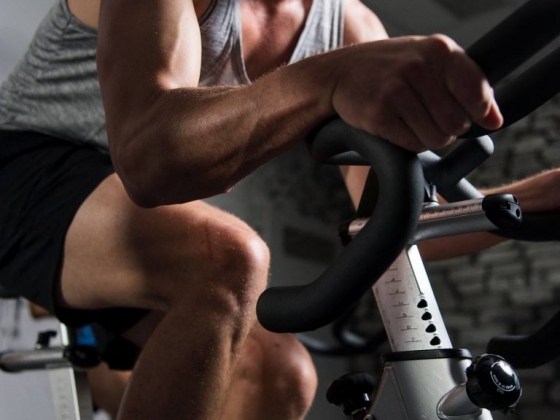 Why not pop in for a workout before shopping! If you live in any of the nearby suburbs such as Heathmont, Bayswater, Boronia, Ferntree Gully, Knoxfield, Wheelers Hill, Glen Waverley, Vermont South or Vermont we encourage you to drop in and try us out for yourself. We offer no obligation free 5 day pass which gives you unlimited access to all of our great facilities and classes. 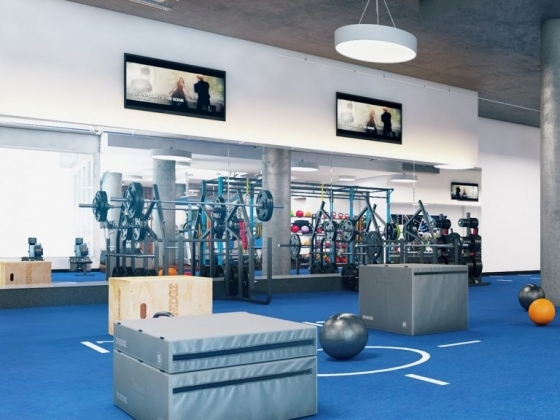 Our club also boasts an 'Arena Fitness' training zone which focuses on functional strength conditioning in the form of HIIT and workouts inspired by Mixed Martial Arts all designed to push you to your limits and get the most out of your workout in the shortest amount of time. 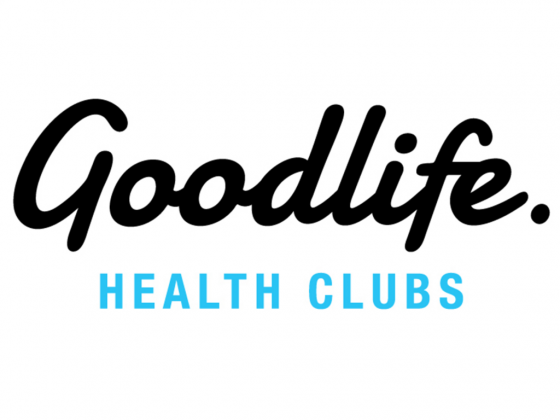 We look forward to welcoming you to Goodlife Knox City soon to help you start on your fitness journey!